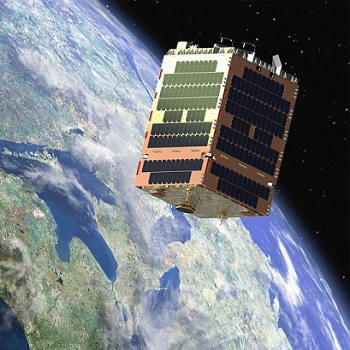 Telesat's LEO Phase 1 satellite was launched in January 2018 and provides an in-orbit platform for the development of Telesat's high-performance global constellation of low earth orbit satellites that will offer low latency high throughput data services that are truly competitive with terrestrial networks. End-user terminals capable of tracking LEO satellites, handing off between beams and between satellites, and operating maintenance-free in remote locations will further enhance the Telesat LEO value proposition. Ball Aerospace has five decades of heritage delivering electronically-steered flat panel, or phased array, antenna solutions, with two decades of experience delivering planar phased array terminals. Ball is developing architectures that can scale to high-volume, low-cost production using standard commercial processes and an established supply chain. 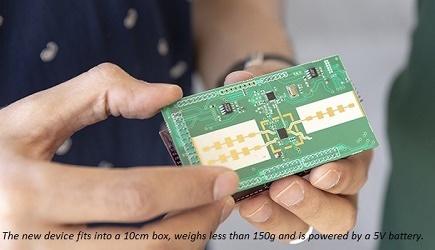 Ball's mature, low-cost antenna technology will enable lower lifecycle costs for the emerging LEO SATCOM market and other commercial applications such as aircraft in-flight connectivity and 5G data services. For more information, click here.